If your business or organization is seeking targeted, results-oriented advocacy in Delaware for purposes of affecting policy and legislative goals, please let us know. 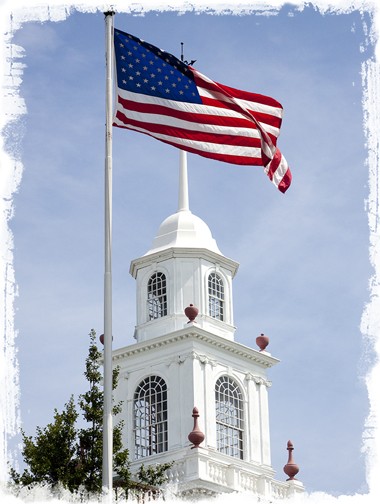 Our office is located on the Green in Dover, just a few short steps from the Delaware Legislative Hall and in close proximity to most of Delaware’s government agencies and operations offices. Please call 302-632-9898, or use the form on this page to send us a message. We’ll respond as quickly as possible.